Join Jess for some relaxed and positive PvP. 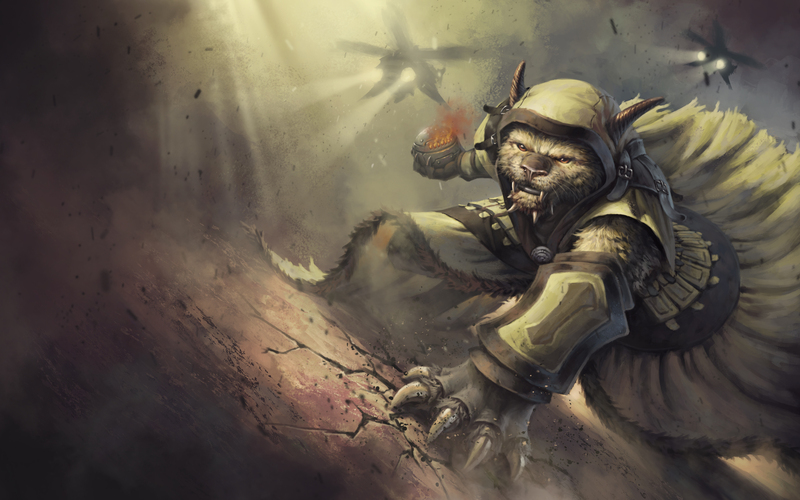 Rebroadcast: Follow Skaven Zverov’s vision of a charr engineer in PvP. You can also find all the previously created artworks on the Guild Wars 2 Art Show Flickr Album. 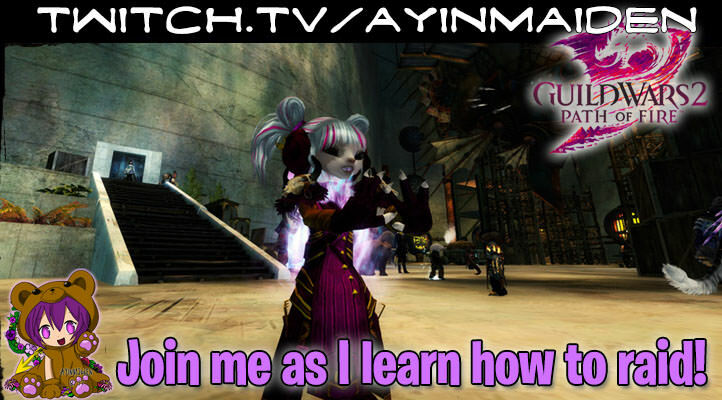 Let’s rewind the clocks and start Guild Wars 2 from scratch: no mounts, no gliding, and no gold. 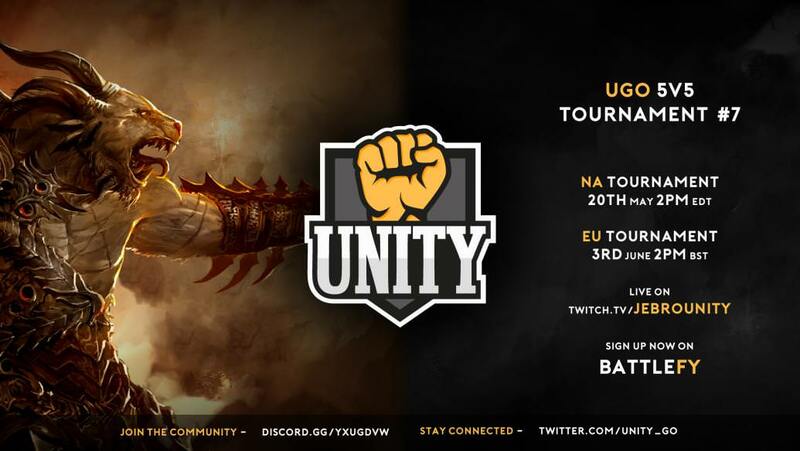 Who will be the UGO champs for May in the NA region? Watch the teams fight it out!